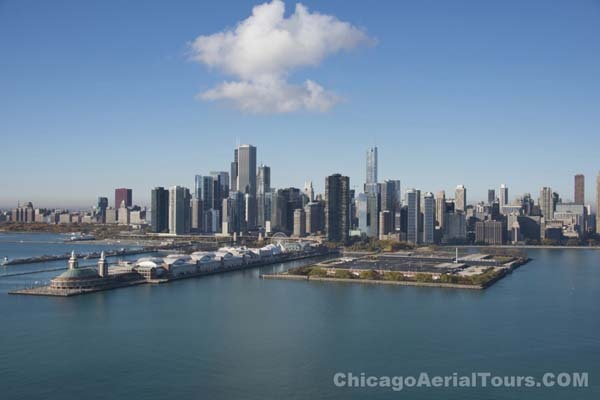 "Chicago's oldest aerial tour provider flying since 2003!" 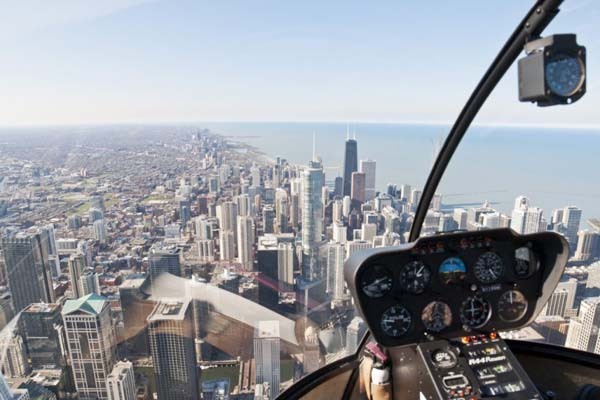 The ONLY tour company of both Airplane and Helicopter Rides in Chicago. Airplane and Helicopter Tours Starting as Low as $97 Per Passenger! Our most popular and most sold! The advantage of the airplane over the helicopter is the cost effectiveness, they simply burn less fuel! A scenic flight around downtown Chicago in a HELICOPTER low and slow enough to observe the lights and details of our beautiful city. Chicago Aerial Torus has a long history of flight instruction. 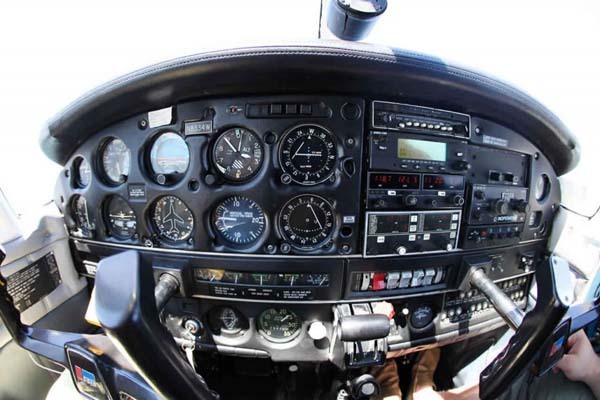 With this fun flight service we can put you the passenger at the flight controls. Buy an Aerial Tour as a GIFT! 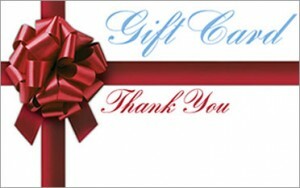 A Chicago downtown tour makes a great gift for any holiday, birthday or any other occasion! You can purchase any of these tours as a GIFT!